Has Lil Pump been arrested? 22. 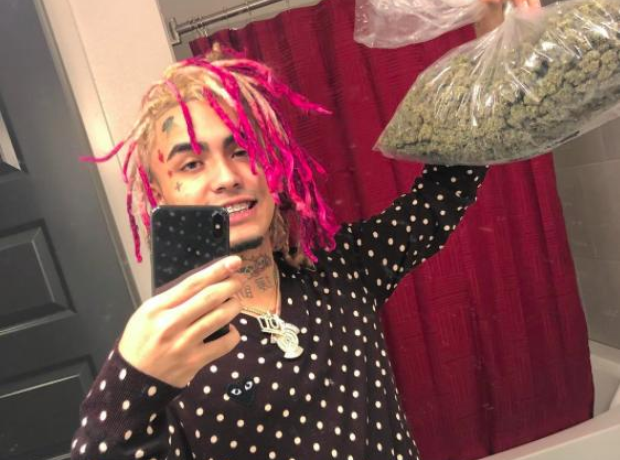 Has Lil Pump been arrested? Lil Pump was arrested on Wednesday 14th February 2018 after firing a gun in his own home. According to reports, the rapper told police that three men had attempted to break into his house, adding that they shot a single bullet through his door. However, police later reported that Pump was actually home alone and that the bullet hole was shot form inside the house. Pump was arrested, sent to Juvenile Hall and later released with an ankle monitor.